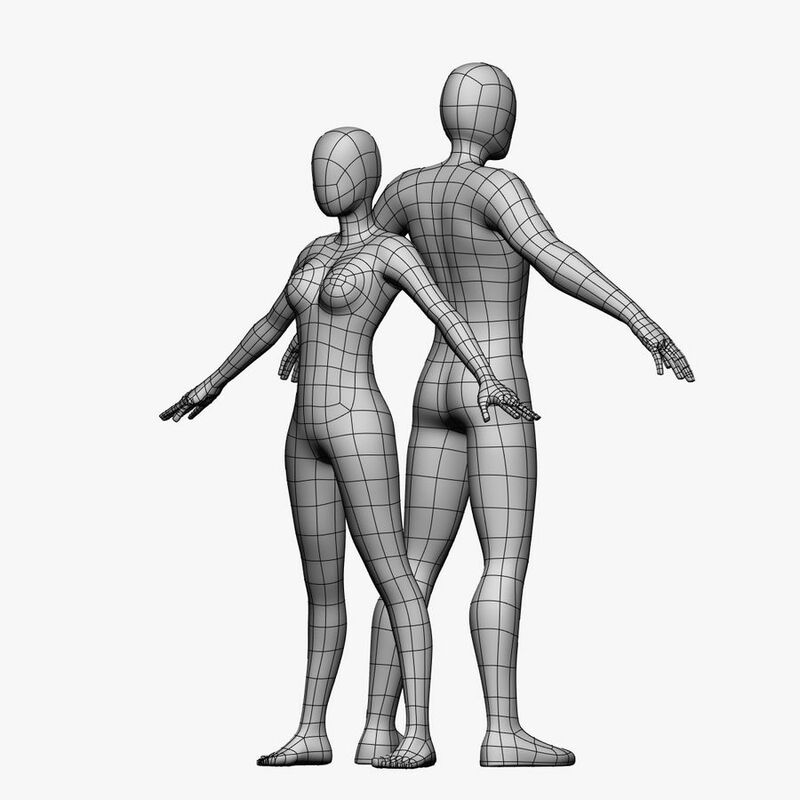 Created in LightWave 8.5, these Models are a petite female and a medium weight Male Model. 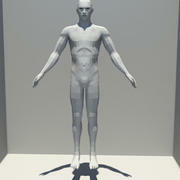 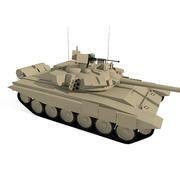 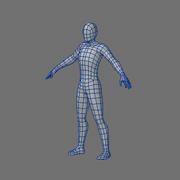 They come ready to add detail, edit or be used with a Sculpting program (i.e. 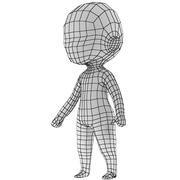 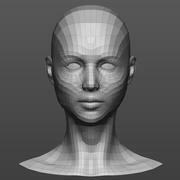 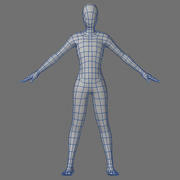 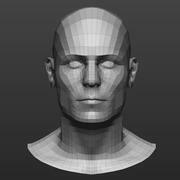 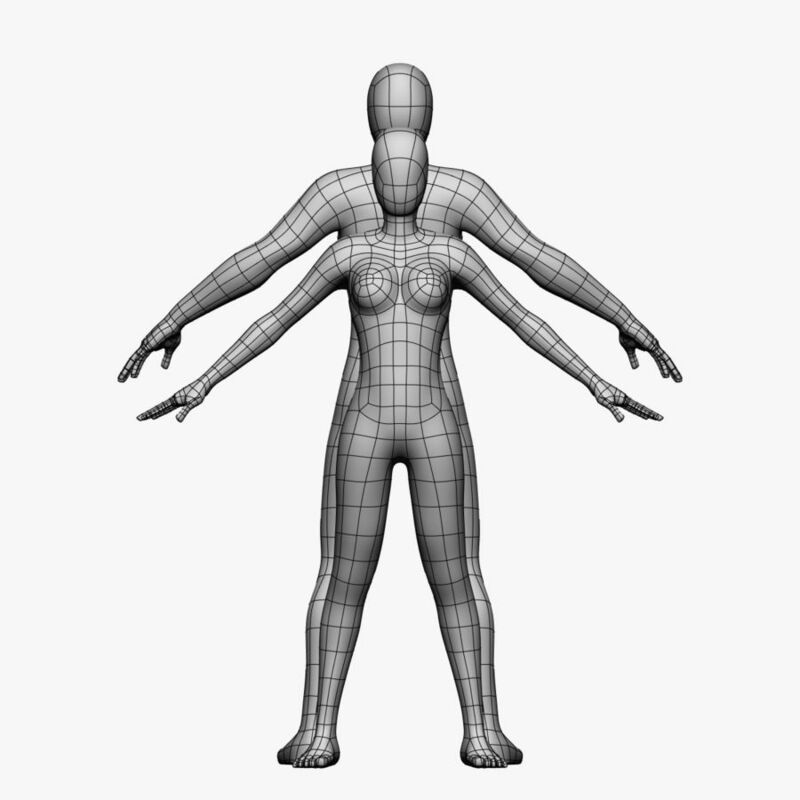 Sculptris, Zbrush, etc...) or just subdivided in your program of choice. 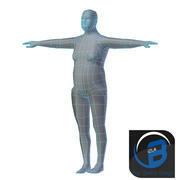 There is no surfaces/weight maps assigned but they are ready for you to do so. 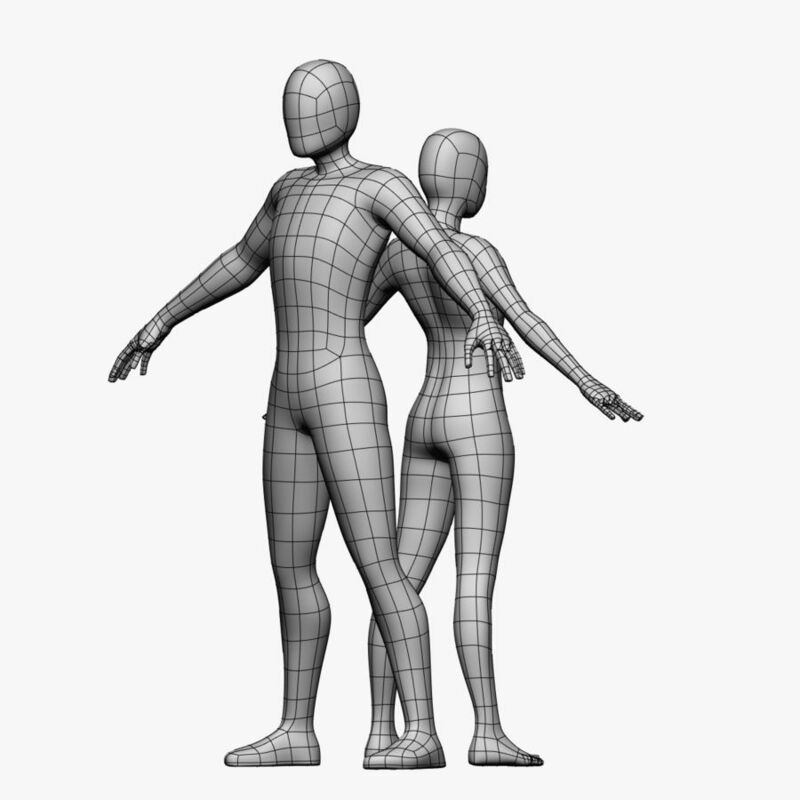 You can also easily rig these models for animation practice. 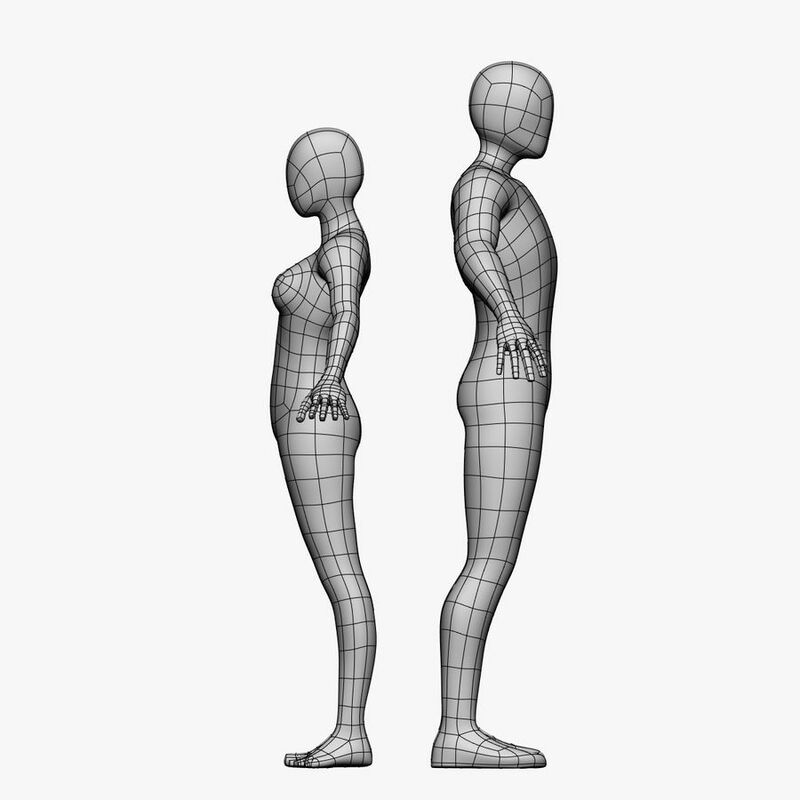 They are both in the same .lwo and .obj file.